Hello, hello! Happy Monday everyone. For those in the Philippines, it’s the first day of the week and for us working in this part of the world, we are almost half way there! Woohoo! I am looking forward to the weekend as the fambam will be staying in Atlantis Hotel for the first time. It’s has been our tradition to stay in a hotel on our wedding anniversary and we usually visit those that we haven’t stayed before. So this year it will be the Atlantis. 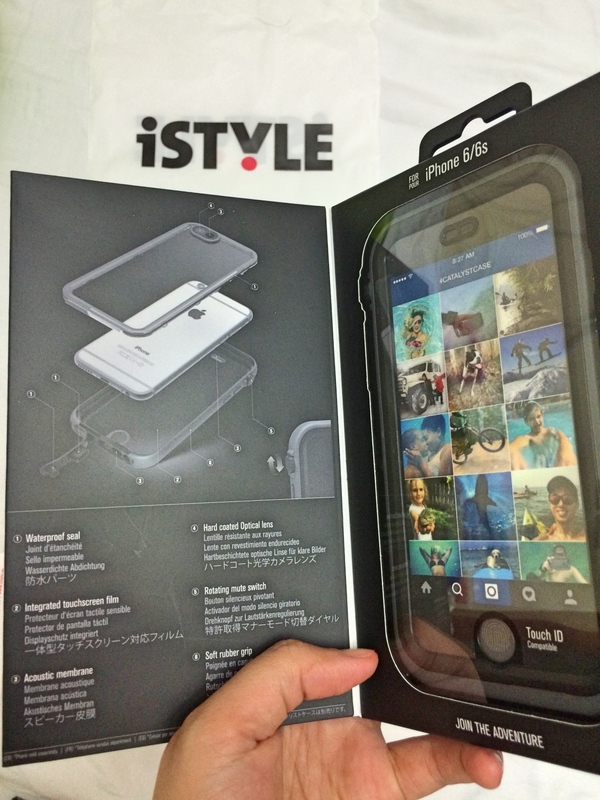 As guests, we will have access to Aquaventure waterpark so I bought this waterproof case from iStyle for AED 299. I asked the sales guy if it’s 100% foolproof and he said there’s instructions to follow for first time user. Although it seems to be fine, I am scared to put my brand new phone to test. Afraid!!! But let’s see. Talking about our wedding anniversary, this photo popped up on my Facebook memories and I remember how simple our church wedding anniversary is. 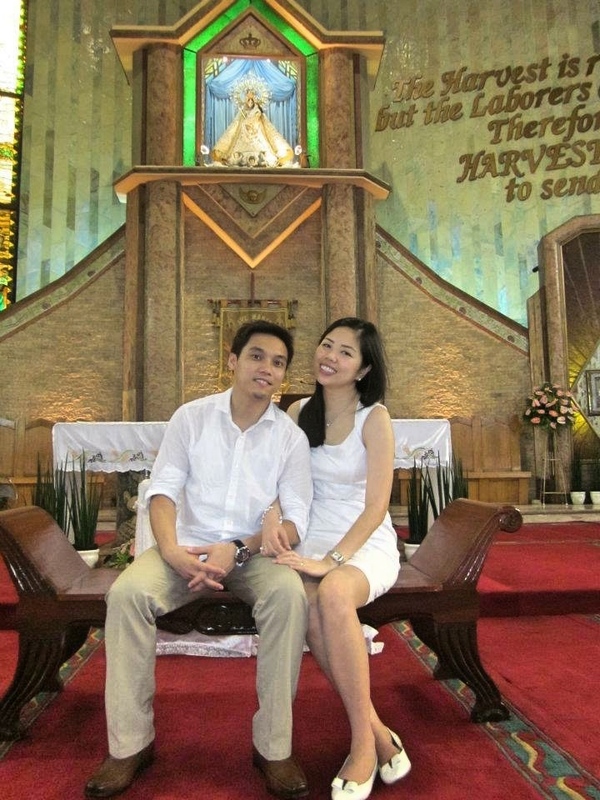 We got married 10 years ago in the Philippine Consulate in Dubai and renewed our vows, this time in church, in 2012. I always prefer low-key celebrations so for our church wedding, it’s only our parents, two witnesses and the priest. That’s it. I bought my dress from Zara. To be honest, I totally forgot about our church wedding anniversary as I still consider our civil ceremony as the official one. 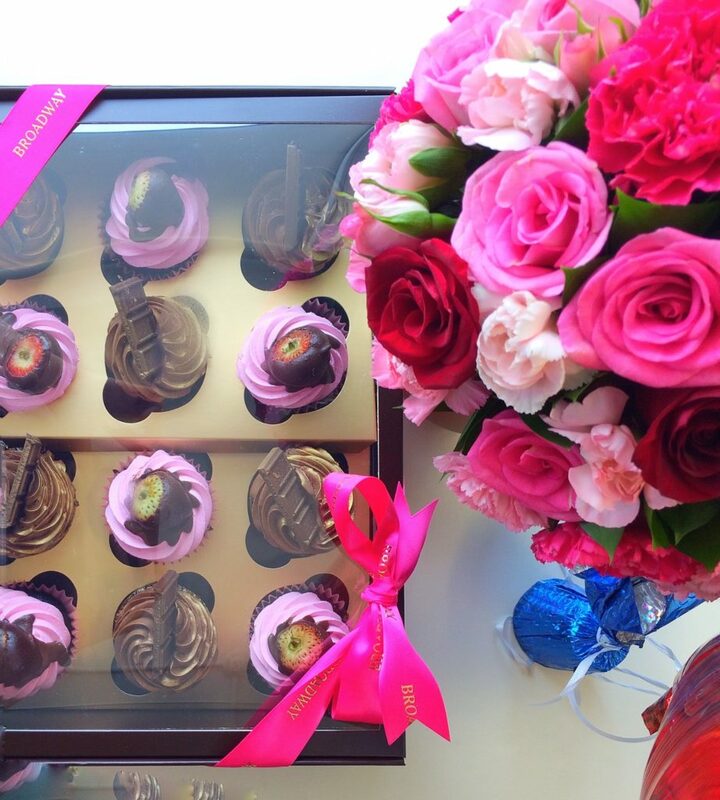 I was surprised to received these flowers, cupcakes and balloons from the delivery guy. Totally not expecting it! Gibson was in the Philippines that day but he was still able to surprise me. Brownie points for him! While Gibson and Cole were in the Philippine, this is what Biel and I were doing. Makeup session! Lastly, how can I end this post without food. Here’s a sushi plate I devoured last time I was in Sumo Suhi annd Bento. 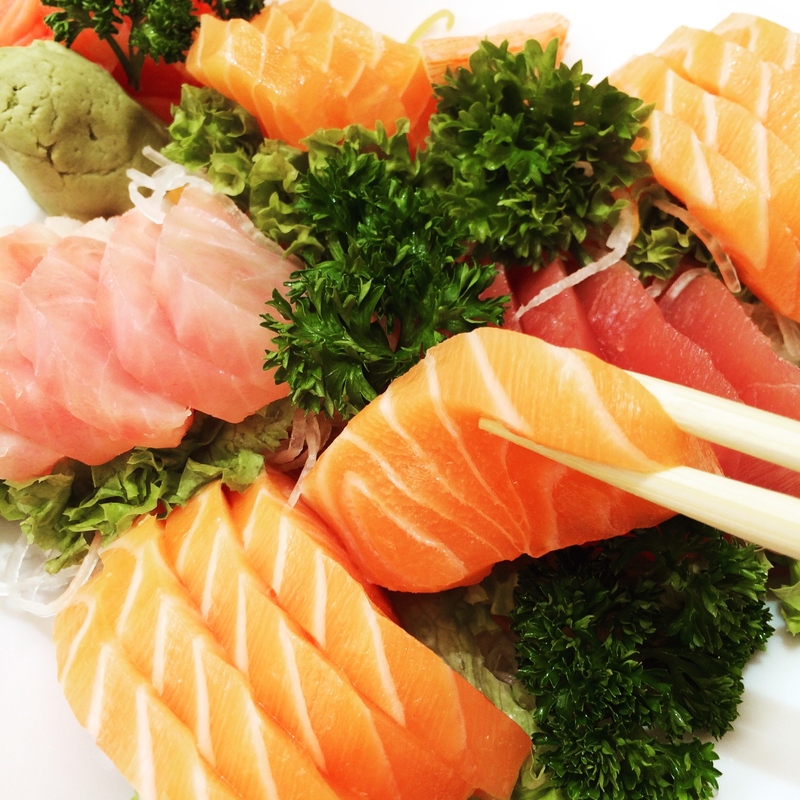 I think that’s my quote for 2 months so no sushi post from me in coming weeks. Promise. May I know your Facebook Page? 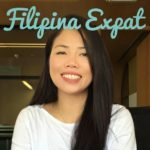 I’ve been reading your blog more than a year. Thank you for all the info! God bless More Power! 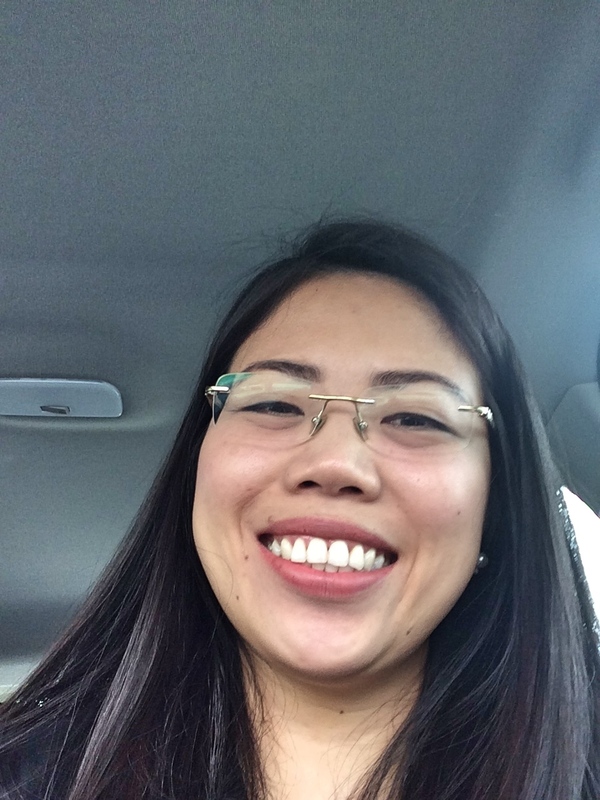 I just recently reading your blog and already loving it! We are also planning our trip next year to France and Italy that’s why I was hooked with your blog. Did you get married at Our Lady of Most Holy Rosary in Multi. Pque, Keep Blogging! We also got married on the same church :-).